As a Haitian, rice is LIFE. You can present my father with a 5 course meal with all the fixings but if there’s no rice anywhere to be found, he’ll say, “Kot manje-a? (Where’s the food?)”. 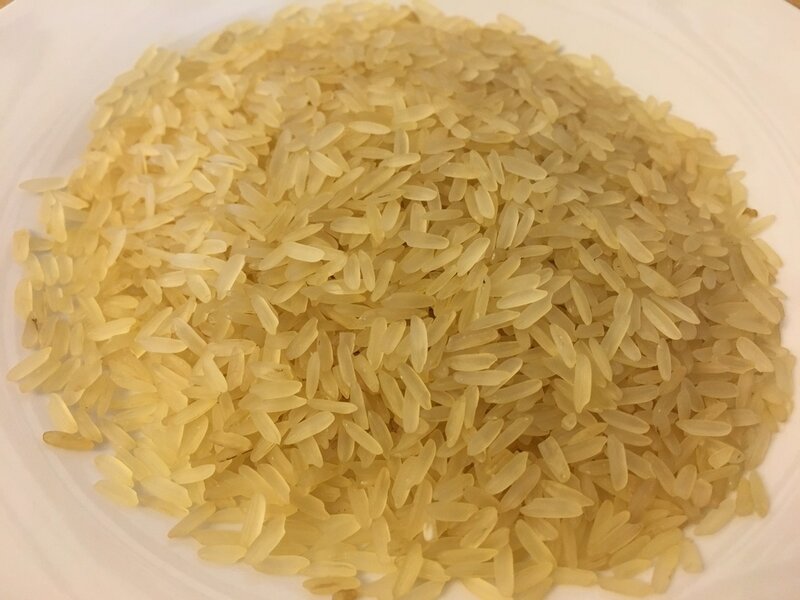 The doctor once told him that one of the things he needed to do to better control his blood sugar was to stop eating rice. My dad said if that’s the case, he might as well just die now. Yes, rice is just that important to us… Before I go any further, I am not telling you to ignore what your doctor tells you to do. I'm just showing how rice is such a "big deal" for us and my father is not willing to give it up for anything. With that being said, that is the reason why I have so many rice recipes on my website. I grew up on this and have had it in SO MANY different ways. Rice is so versatile and you can easily make it your own. I want to talk about the 3 main types I’ve grown up on: 1) Jasmine, 2) Parboiled, and 3) Basmati. We've literally stayed away from that long-grain, medium-grain stuff. My mom didn't like cooking with those. It wasn't the "good" stuff. You would think that with all the rice we cook that we would have a rice cooker. Such a contraption didn't exist in our household. And if it did, it would be sitting somewhere in a corner gathering dust. 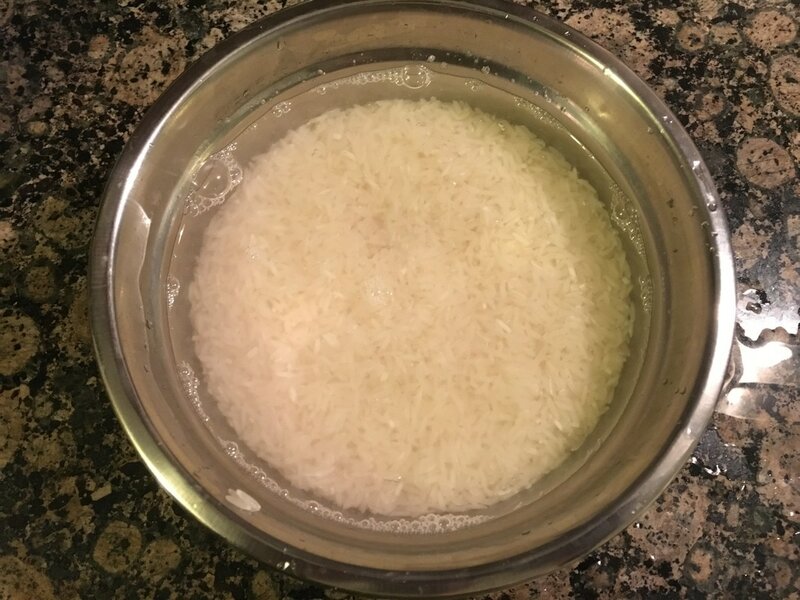 ​Jasmine rice, shown here before and after cooking, is probably my favorite kind overall. 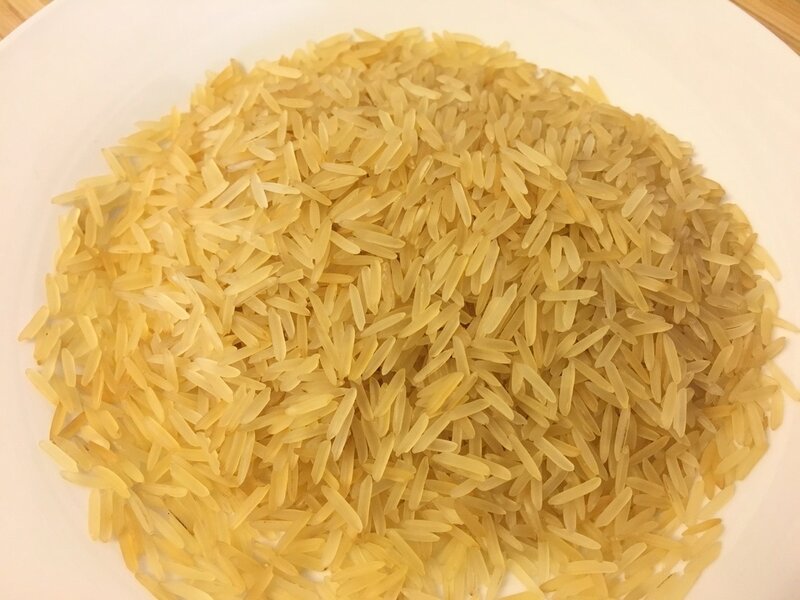 Parboiled rice, shown here before and after cooking, takes longer to cook and I personally only use it if making some form of beans with rice. 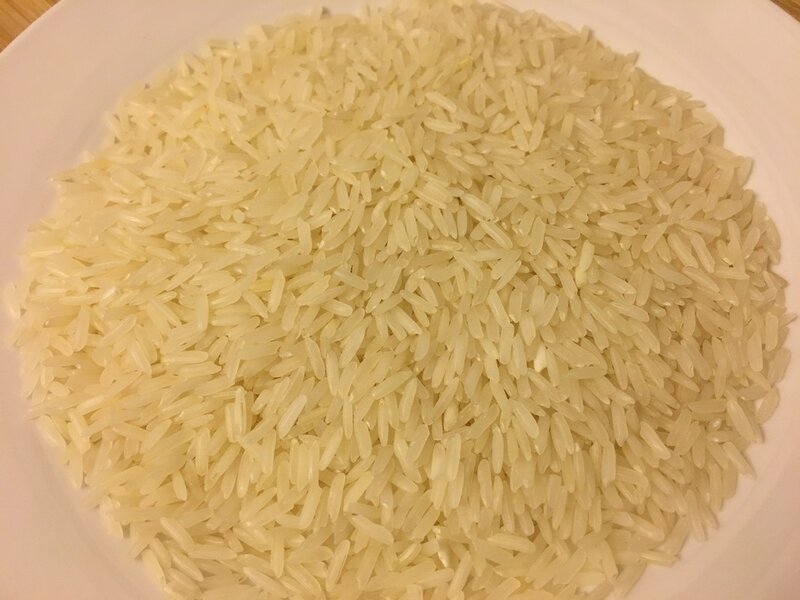 Basmati rice, shown here before and after cooking, is a well-known rice used by Indians. 1. 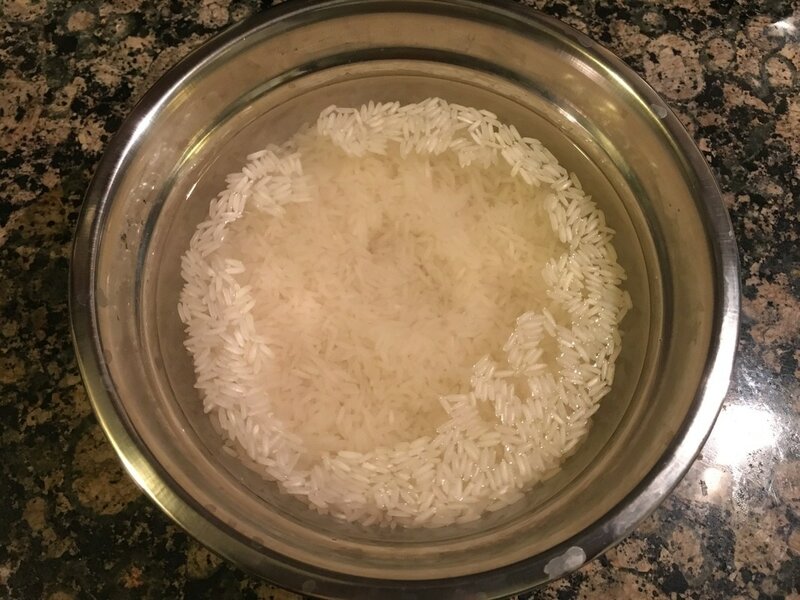 Place the amount of rice you plan to use in a large bowl. Add plenty of water to fully submerge the rice. 2. Use your hand to "massage" the rice and rub the grains together. This releases a lot of the starch off the surface of the grains. You will notice that the water will get extremely cloudy. 3. Drain the water and repeat this process a few times until the water remains fairly clear. 4. Drain the rice and use it according to your desired recipe. ​One thing I've mentioned on one of my posts is that normally in a Haitian household, nothing is ever measured out. Everything is to sight and to taste. That same concept applies to rice. I've never seen my mother measure out how much rice she plans to make. With a household of 13 people, it was usually an extra large pot with a lot of rice! Growing up, I followed her closely on how she made rice. My aunts, grandmothers, and anyone else in the family did the exact same thing which I like to refer to as the "pouring method". With this method, I never needed exact measures and yet, the rice still came our perfect every time. In general, you want to add 1 cup of rice for every 1 1/2 - 2 cups of water. 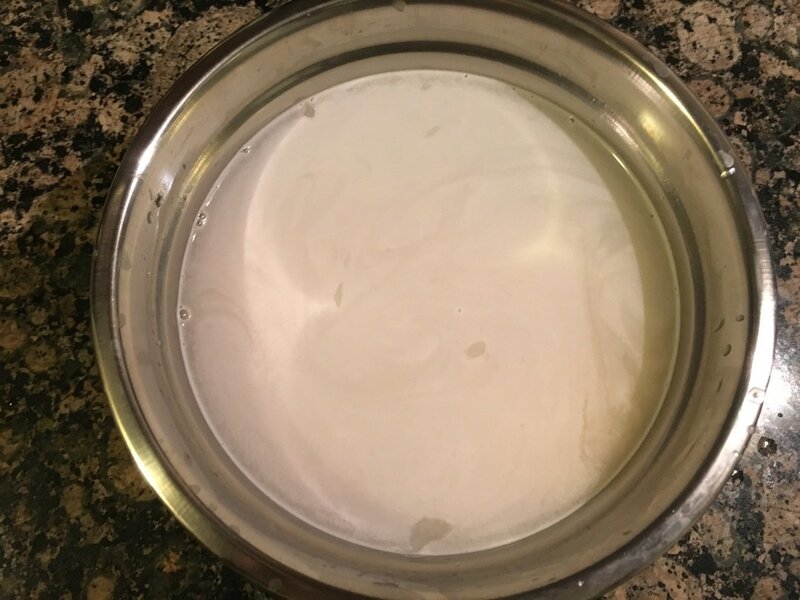 Unless I'm making a rice dish for the website and need to measure things out, the pouring method is what I usually use. Based on how much rice you want to make, you estimate it by the level of water you have in your pot. More water, more rice. Less water, less rice. You basically eyeball it. 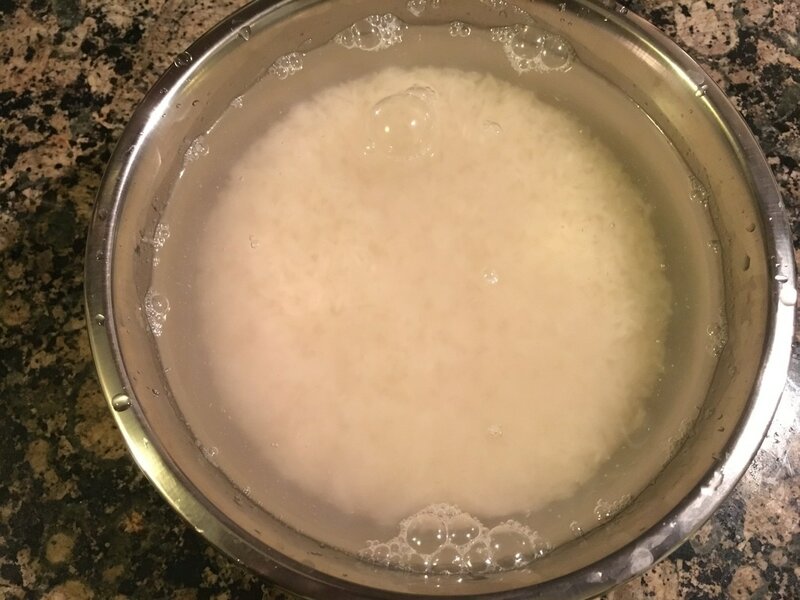 Once your water is boiling, it is ready to add the rice. Pour a steady stream of rice into the center of the pot until it plateaus at the top. Take your spoon and stir the rice in the pot to level it out. 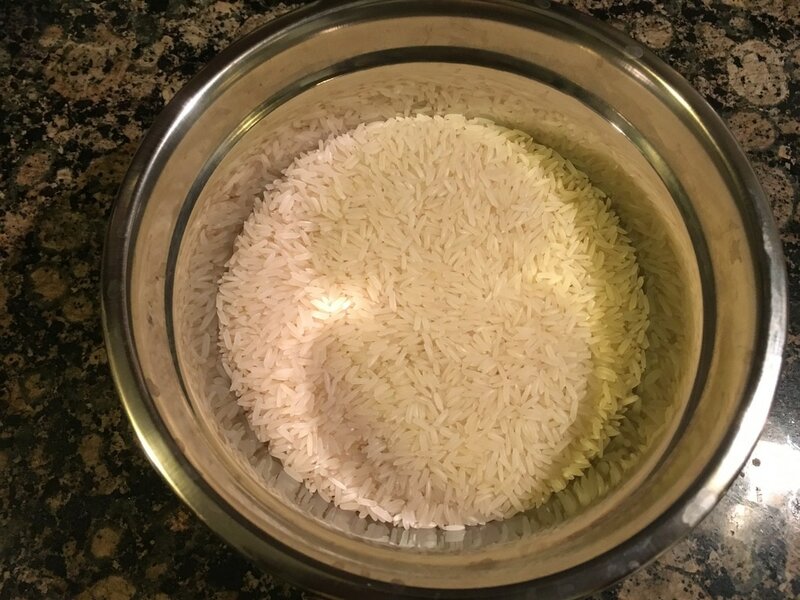 Pour another steady stream of rice into the center until it forms a second peak. After the second plataeu, you won't need to add in anymore rice. 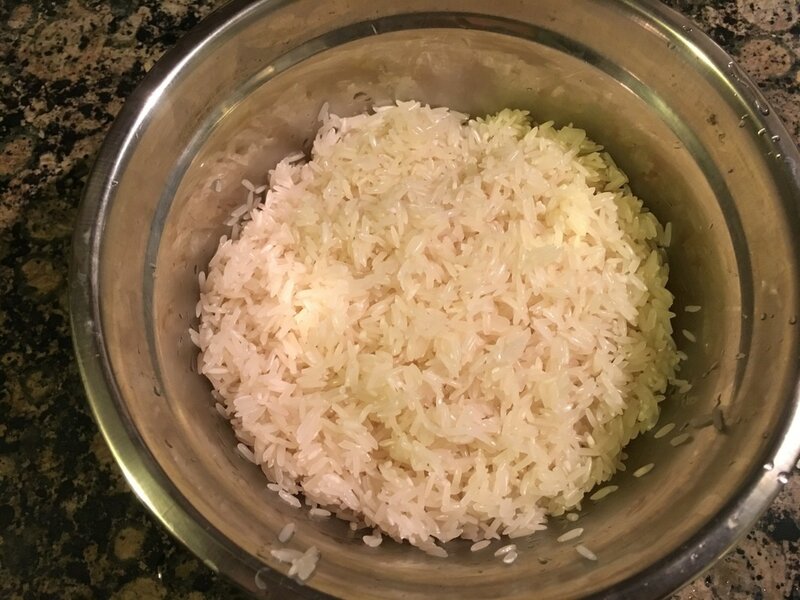 Don't pour the rice in too slowly (you'll end up putting in too much rice) nor to quickly (you'll end up putting too little rice). I know it may sound weird, but that's literally it. 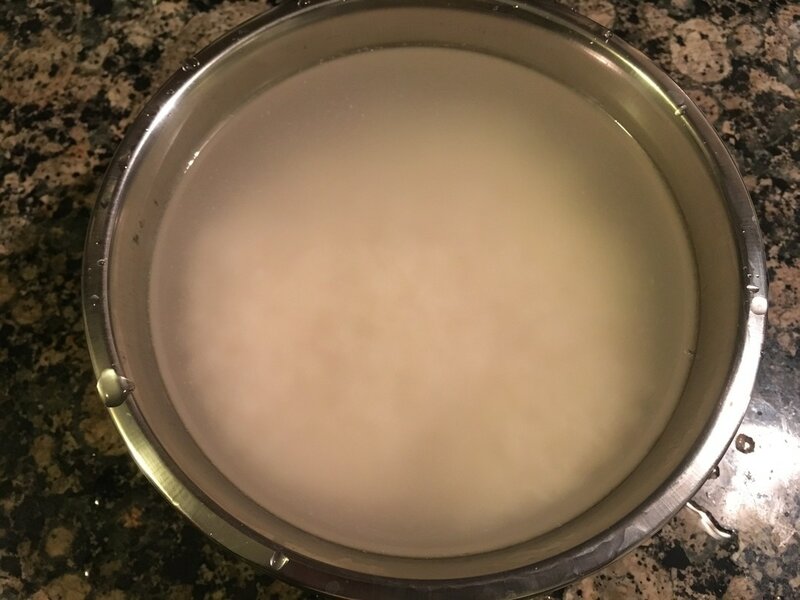 You pour in the rice twice until it forms a peak or plateaus at the top. Then, you follow the remaining steps of cooking the rice until the liquid reduces, etc. etc. ​Overall, I hope you found this post insightful. In regards to all my rice recipes, I don't mention washing the rice first. However, it is totally up to you if plan to wash your rice first before including it in any of the recipes. What kind of rice do you like best? What brands of rice do you prefer?